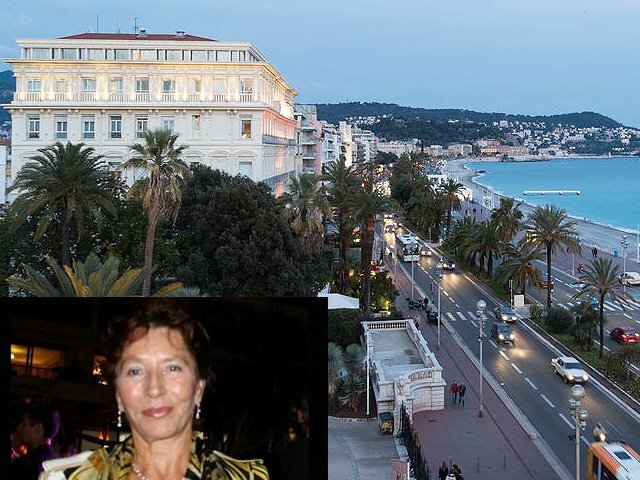 The kidnapping of the 76-year-old businesswoman Jacqueline Veyrac was this week’s the hottest news on the French Riviera. You may think ’76 years? 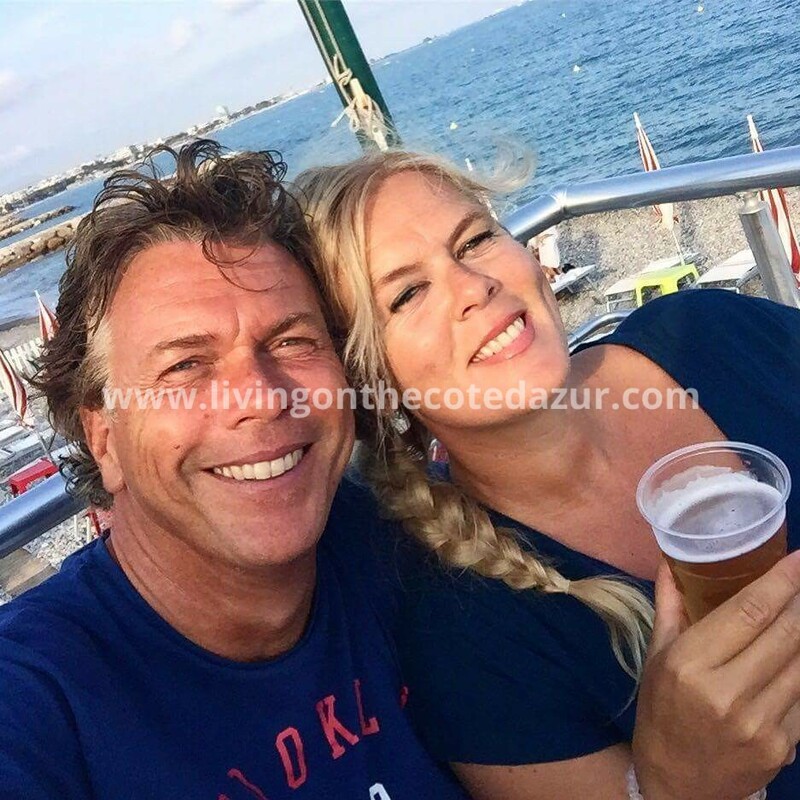 ” but in itself it is not surprising that you are still working on the Cote Azur after your retirement age. I know several 70-something persons who are very active and in business. 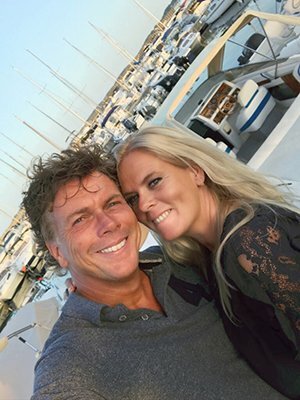 These people are the beautiful counterparts of the famous Dutch proverb ‘sitting behind the geraniums watching life go by’. 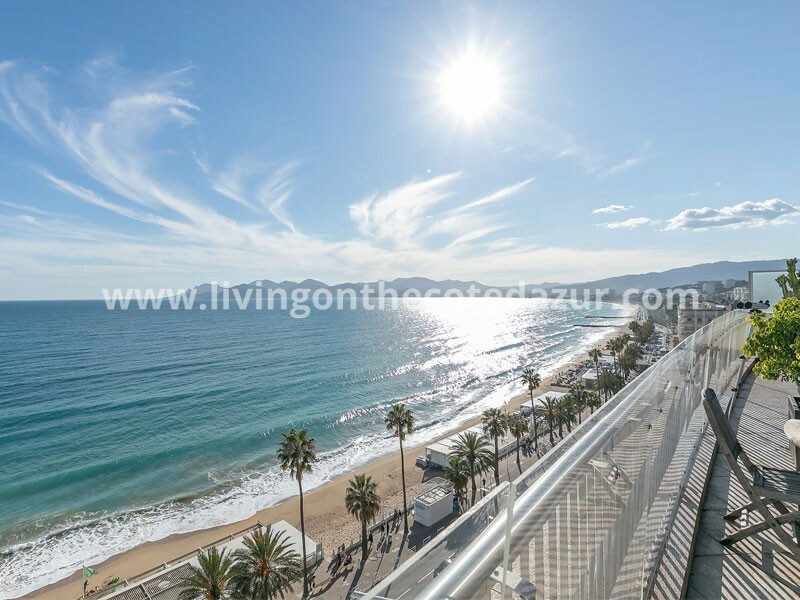 Jacqueline Veyrac is certainly a familiar face in Cannes’ nightlife and very successful with her five-star Grand Hotel Cannes on the Croisette. The hotel was bought in the 50s with her now deceased husband. 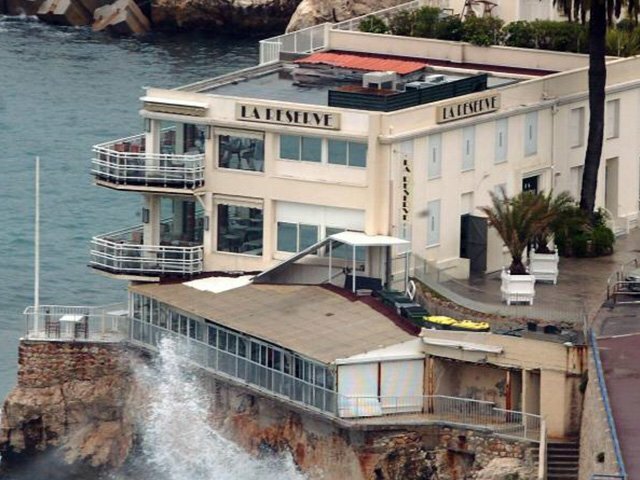 She also governs another legendary restaurant in Nice: La Reserve which stands on a particular spot in the harbor. In 2013, she was almost kidnapped once. By screaming, onlookers could help to set her free. Three years later she stood this week in front of her garage in Nice and was kidnapped after all by three men wearing balaclavas. A day later, her son Gerard received a phone call. A man’s voice speaking in poor English: “Jeuh hef to paj for our mudder’. The son thought he recognized the voice as the former Italian manager of La Reserve, but he was not certain. Fortunately, thanks to observant neighbors, the local police could raid within 48 hours at an address in Nice where a suspicious car was parked with bent plates. No, that is not noticeable. Jacqueline Veyrac was freed and is in a good health condition. Nine people are arrested, including … the former manager. You can make a bad Italian mafia film about this, in which obviously a Smart will play a large role. Statistics of the National Police shows that the Smart is the most stolen car on the Côte d’Azur. Did you expect that? On the second place stands the Land Rover followed by Ford Fiesta. Not really a VIP car list, but cars are most stolen on Cote d’Azur (behind Paris). Visitors shopping at Polygone Riviera in Cagnes sur Mer did not had to be afraid their car was stolen this Wednesday; the power fell out in the parking garages and all gates remained closed. Panic started as mobile phones did not work either. Above ground the Primark shop was cleared in haste; customers stood naked in the fitting rooms and had to be accompanied with torches to go outside, while other people screamed about an attack. It was fortunately just an electricity failure. Modern technology is nice, as long as it works. Then you’d better really far out the city and go to the forest; after all this is the season to pick mushrooms. A growing trend in this outdoor activity made that this month 87 people ended up in hospital after eating poisonous mushrooms. Prince Albert does a better job in the outside country; he bought in Philadelpia for $ 775,000 a great country house. 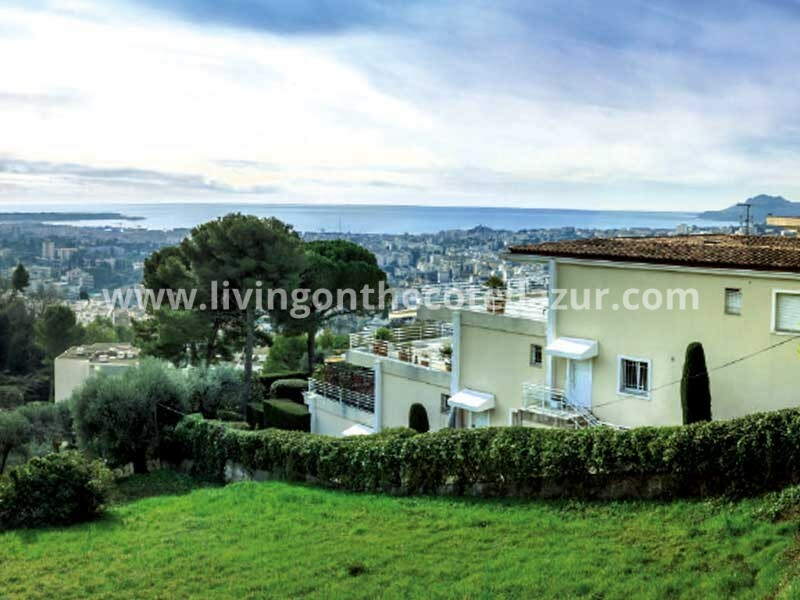 Not just a house, but the house where his mother Princess Grace of Monaco grew up. Aaaah, sweet huh. Prince Albert will use the house as a museum or maybe an office for the Grace Kelly Foundation. 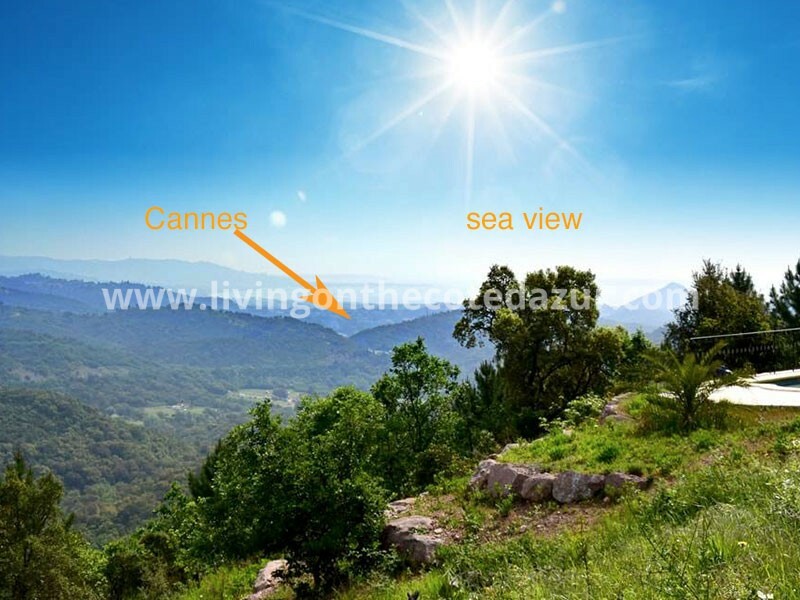 If you are you looking to buy a nice small cottage on the French Riviera, we invite you to meet us. For the next week the French Riviera offers again lots of activities. The complete events calendar can be installed on your mobile via the French Riviera Lifestyle App. We show two tips where we could be find. 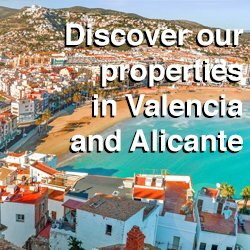 We wish you again a great week! 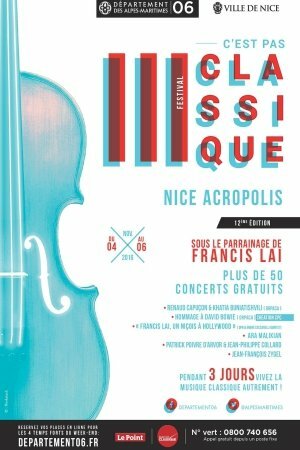 For three days, you can enjoy more than 50 free concerts in Nice Acropolis. Film music, Beethoven and an homage to David Bowie by Cannes orchestra. 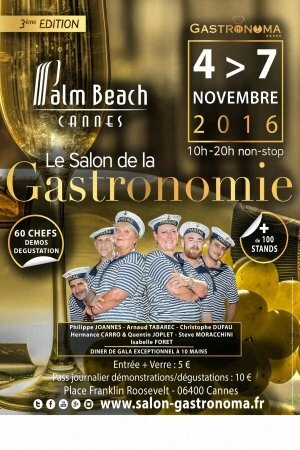 A party of honey in Cannes Palm Beach. The red carpet is rolled out for anyone who loves good food. The art of enjoyment is the central theme and you can be part of that for 5 euros. Ten euros more brings you behind the scenes of famous cuisine masters and princesses.